Like all children, my girls love anything they can get inside. A Wendy house, a tent, a box, a den, a duvet cover… you get the idea. But one thing they’d never experienced before was a teepee. 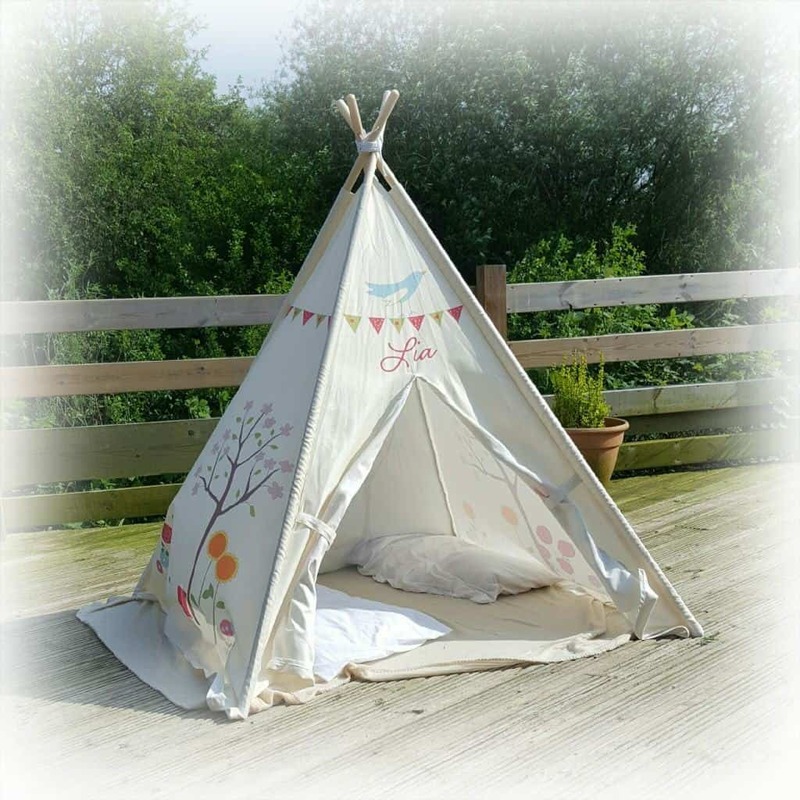 So when I was given the opportunity to review one of the simply beautiful Children’s Teepees from Izabela Peters, I jumped at the chance because I just knew they’d love it. As Lia’s birthday was coming up, I decided this would be the perfect gift for her. Lia very rarely has anything new and has seldom had anything that was just for her. 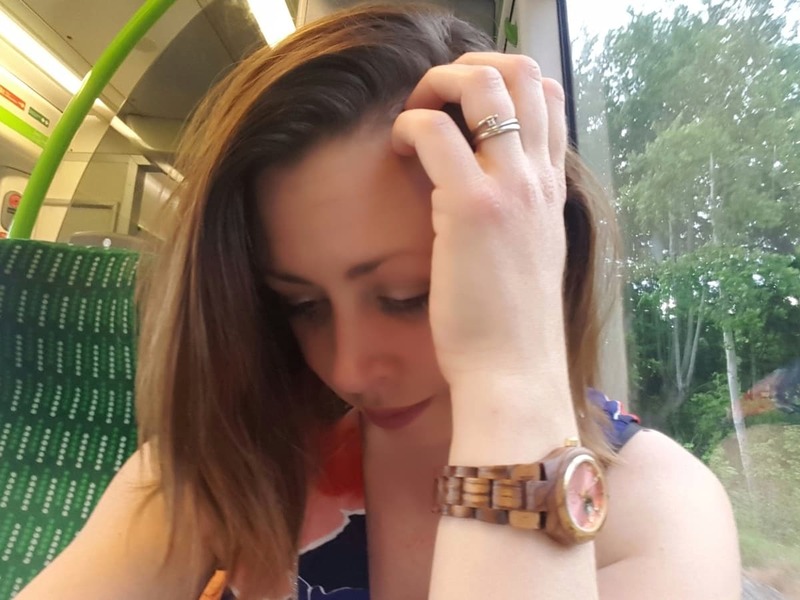 So when Izabela Peters told me that they have a free personalisation service, I thought it would be perfect to have Lia’s name above the door of her very own teepee. 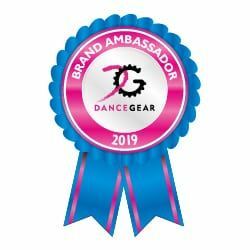 There are loads of different designs available and they’re all gorgeous. But I actually didn’t have any problem picking a favourite – it had to be the minimalist, neutral look offered by the Gracie’s Garden Teepee. 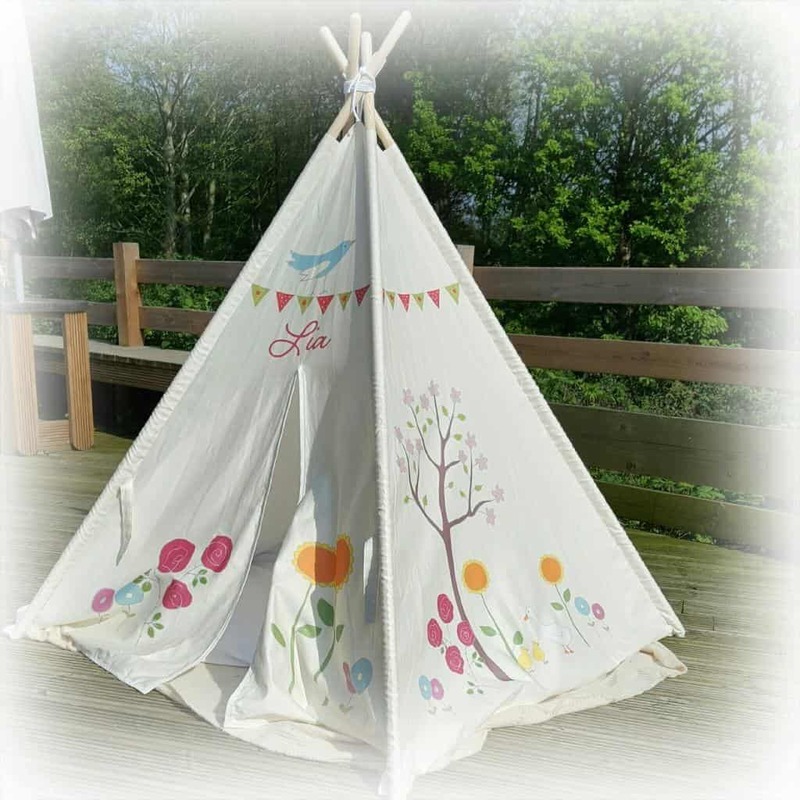 The tent is colourful and eye catching but with very non-intrusive designs that don’t take your eyes away from the lovely look of the teepee itself. 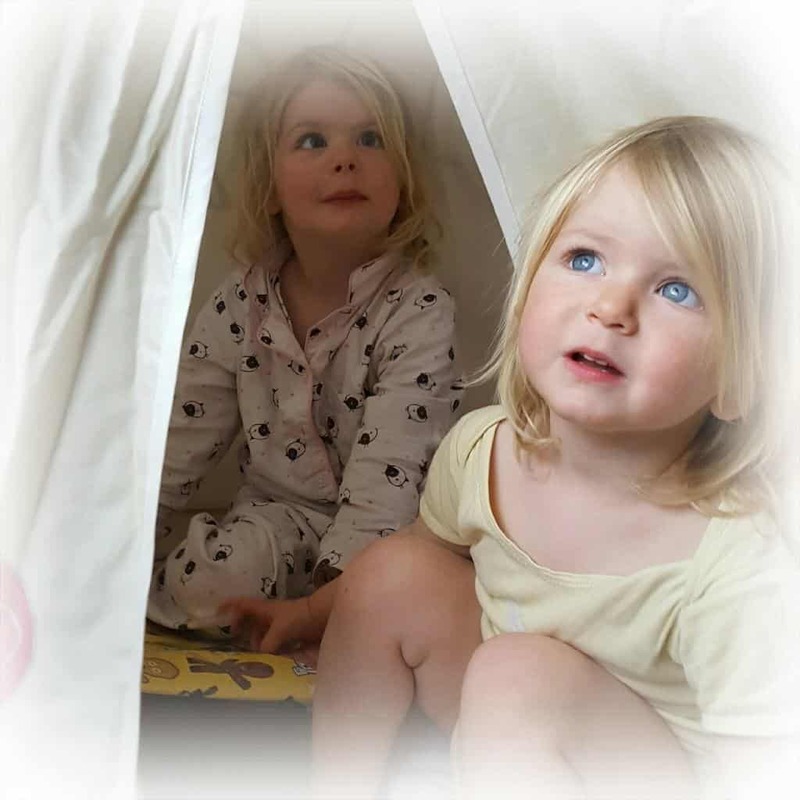 We have the indoor teepee, and it has now replaced the Wendy house, taking pride of place in their bedroom. But of course, on a beautiful, sunny day the girls want to take it outside. I’ve been using a blanket as a little makeshift groundsheet and a couple of pillows as cushions to sit on. I love the fact that they are outside in the fresh air, but they’re also out of the sun so I don’t have to worry about them burning. The fabric on the teepee is really good quality. It’s 100% cotton and it’s nice and thick and heavy, making it feel quite substantial. The poles are made of wood and the whole thing comes in a nice carry case. It is very easy to put together, you just slot the poles in and tie them together at the top using the ties that are attached to the fabric. If you want to, you can tie the doors back to keep them open. This allows you to see inside to keep an eye on them. But of course, my mischievous girls don’t want that, they much prefer to keep the doors closed so I can’t see what they’re up to! 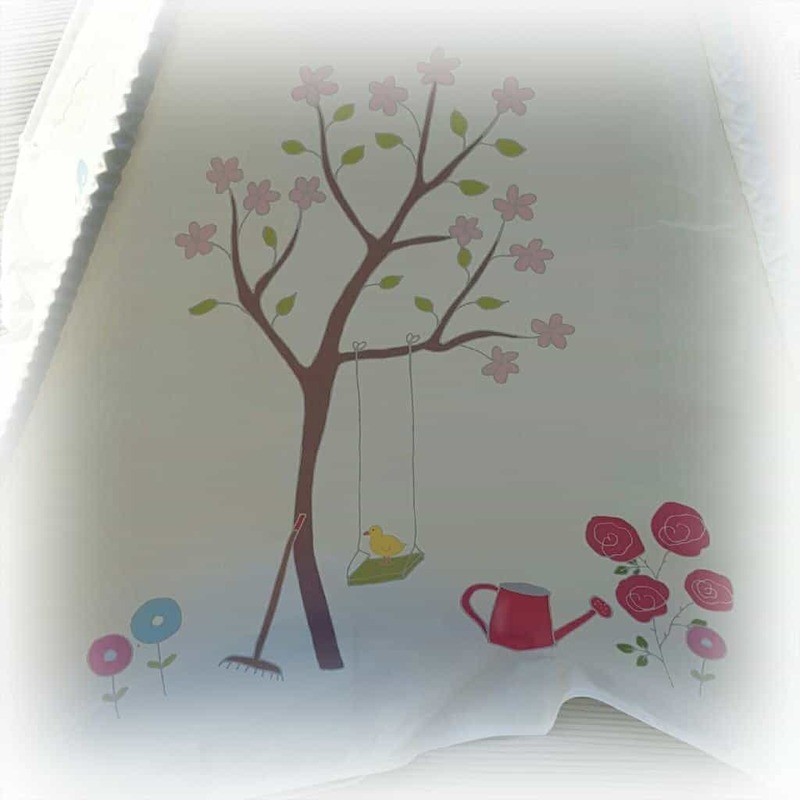 As well as being ideal for playing at home – both indoors and out – I think the teepee is perfect for use on holiday. We’ll definitely be taking ours to the beach to use as a sun shade and if we go to any festivals it would be ideal for them to play in there too. You can also buy an indoor one with a floor, or an outdoor one that has a floor and is also shower proof. 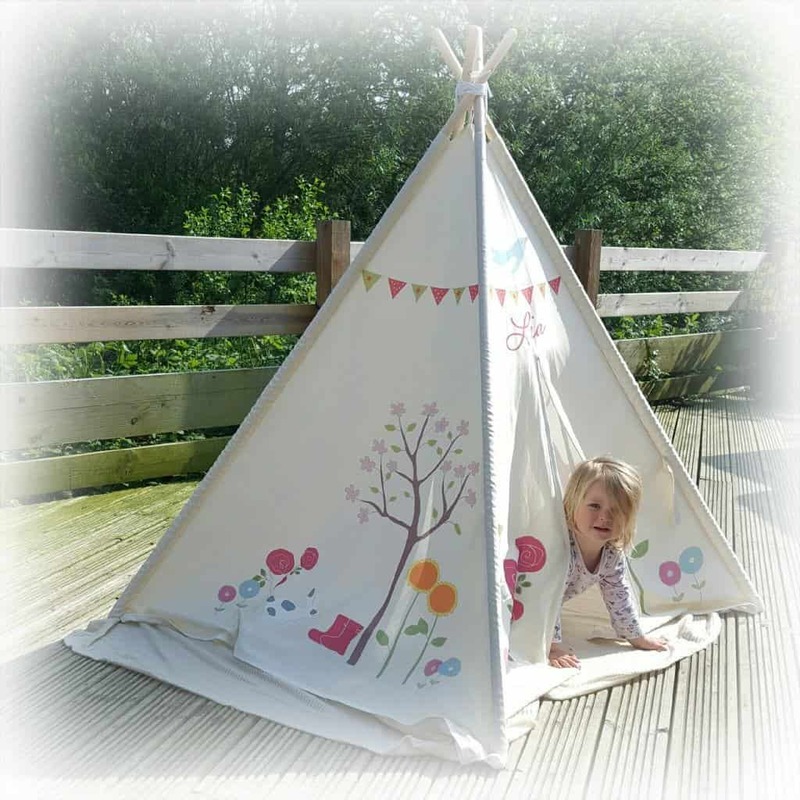 All teepees are handmade and printed by Izabela Peters in the UK and they are all machine washable. 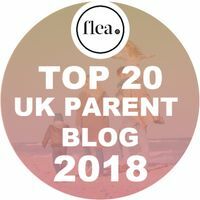 I know that my girls will get so much use out of their teepee and I look forward to hearing chatting and giggling coming from their own little space for years to come. 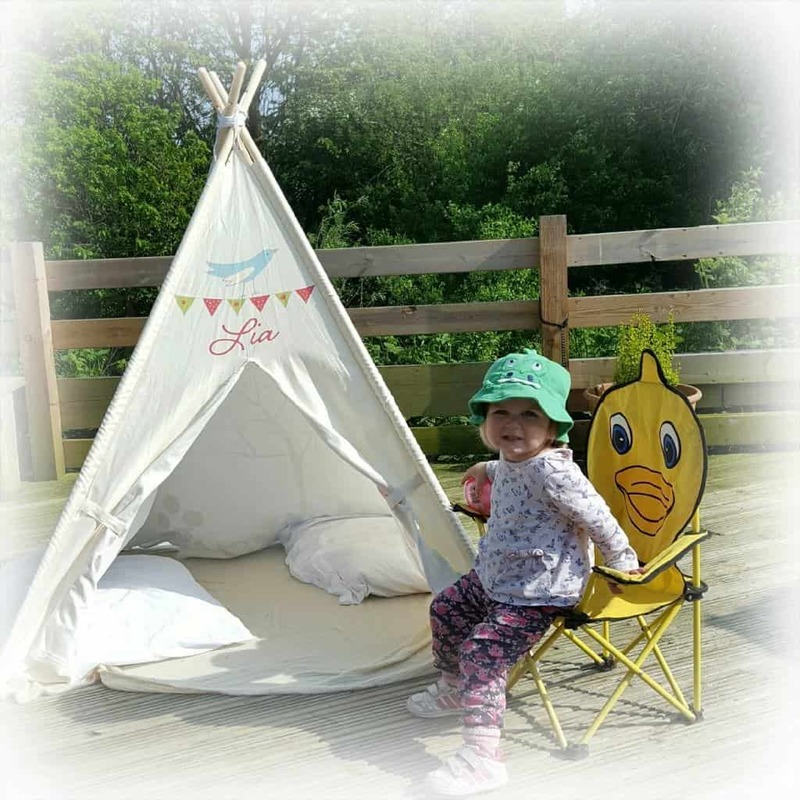 Please note, we were given this teepee free of charge for the purpose of an honest review. All views, opinions and mischievous little girls are my own. Hi Natalie, I love the artwork on the teepee, understated but pretty. I bet your two love being in there away from the prying eyes of Mum! It looks a nice size too and I’m sure your girls will enjoy many a laugh/squabble in there this summer!